Hello, my name is JJ Acuna. 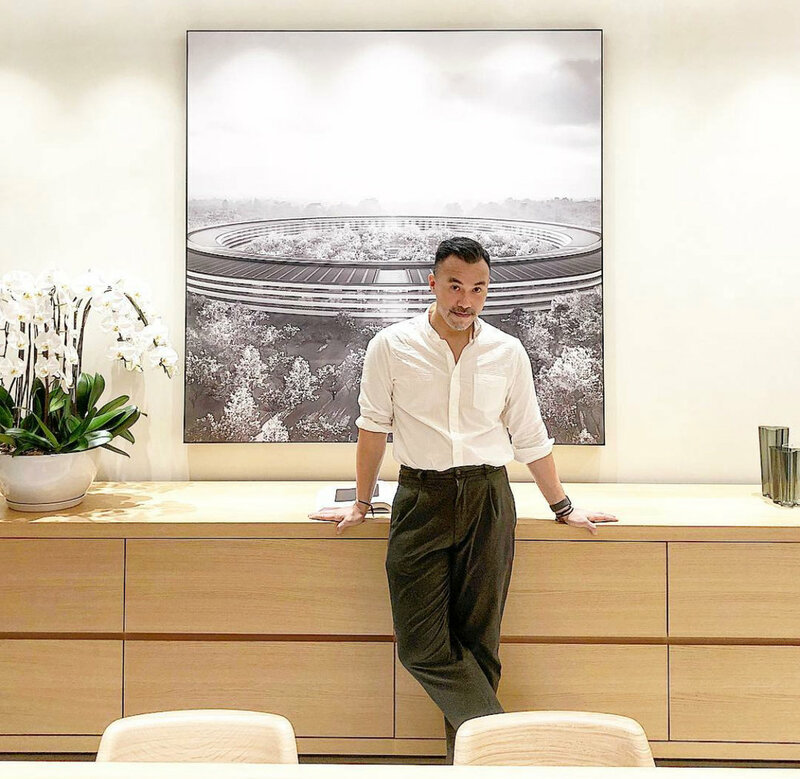 I'm an Architect/Interior Designer based in Hong Kong and Manila. I've been running theWanderlister+ Blog for almost eight years now. I also run my own design studio, JJ Acuna / Bespoke Studio. This blog serves as a collection of all the things I love to curate. Check back with us to read about all the great things happening in Hong Kong and the Asian region at large. Note- All words are mine, and photos are taken on the iPhone. Most lately, the iPhone X. All photos are post-edited on the Photos App and posts are uploaded on the Squarespace app.